Meet the new crop of "it" kids destined to break onto your screen this year. 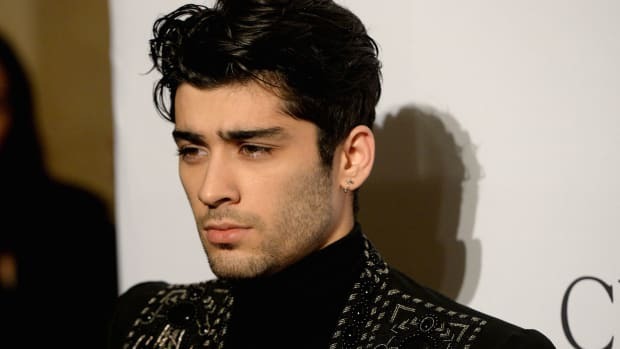 Jonah Hill, Zayn Malik, Anwar Hadid and a slew of stylish dudes have taken to the delicate piercing trend that's so popular among the ladies — and on Instagram. Plus, Gucci launches "Store to Door in 90 Minutes" delivery service. 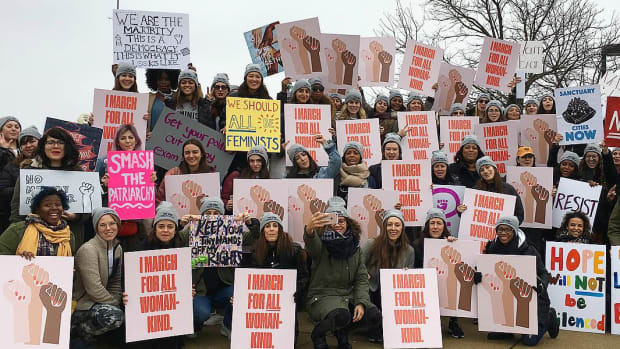 As the kids say: We love you, mom! Models who slay together stay together. 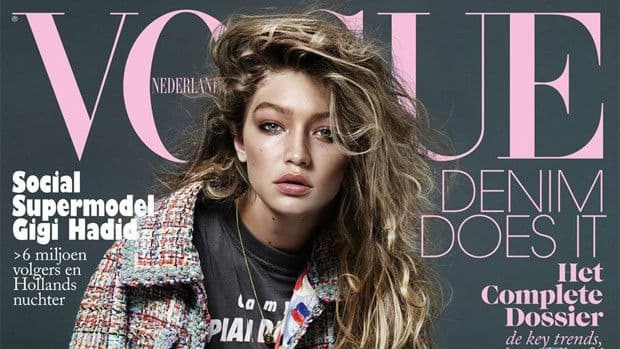 Plus, a Condé Nast consolidation is expected this week. After ogling Anwar Hadid, Cindy Crawford and Caitlyn Jenner, we spoke with Scott about the inspiration for his latest, trippy Moschino offering. Guess it's no longer limited to a day. If Bella's sobs don't get to you, you might have no soul. 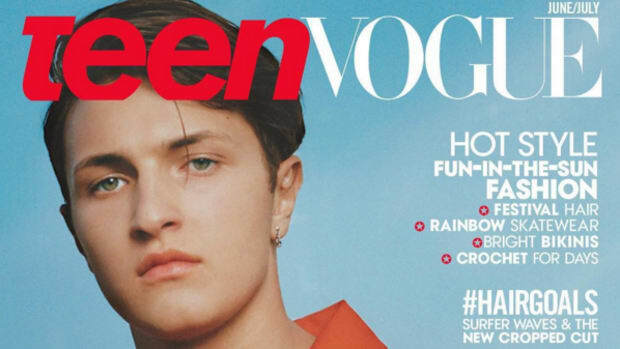 Plus, Anwar Hadid signs to IMG. 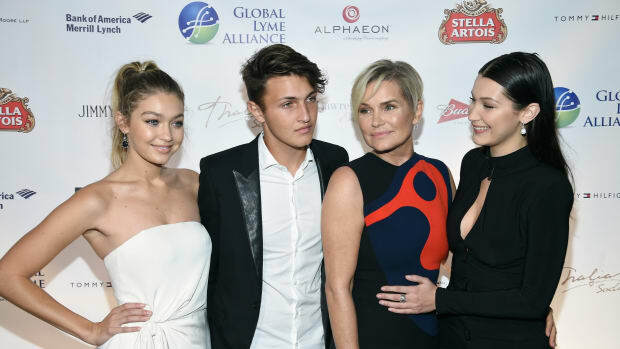 And Yolanda Foster reveals that Bella and Anwar Hadid were diagnosed with Lyme disease in 2012. 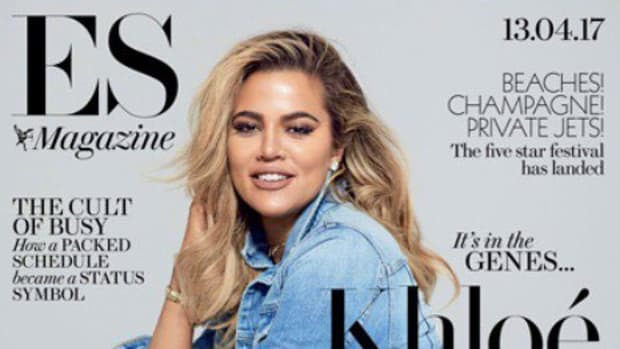 Famous kids are following in their parents's footsteps, from ad campaigns to magazine covers.